Mumbai, April 17: Cracking the whip on budget carrier IndiGo over the issue of faulty Pratt & Whitney engines, aviation regulator DGCA has served show-cause notices to its chief operating officer and engineering head, sources close to the development said Wednesday. The Directorate General of Civil Aviation (DGCA) is also carrying out a special safety audit of the carrier as it has found issues in "operations and engineering of the country's largest airline," an official source said. IndiGo To Launch Flight Services to Male, Phuket From India, After GoAir Announced Expansion in Same Route. While IndiGo confirmed the receipt of the show-cause notices and the safety audit, DGCA chief BS Bhullar said the regualtor carries out detailed audit of all airlines at least once a year. He, however, did comment on the show-cause notice saying, "we conduct detailed audits of all airlines at least once a year. IndiGo's audit is this month, and another airline's is in June. Every audit involves some action." "The DGCA has issued show-cause notice last week to IndiGo's chief operating officer Wolfgang Prock-Schauer and engineering head SC Gupta over the Pratt & Whitney engines issues," the source said. "The regulator is also conducting a special safety audit of the airline after coming across issues in its operations and engineering," he said. 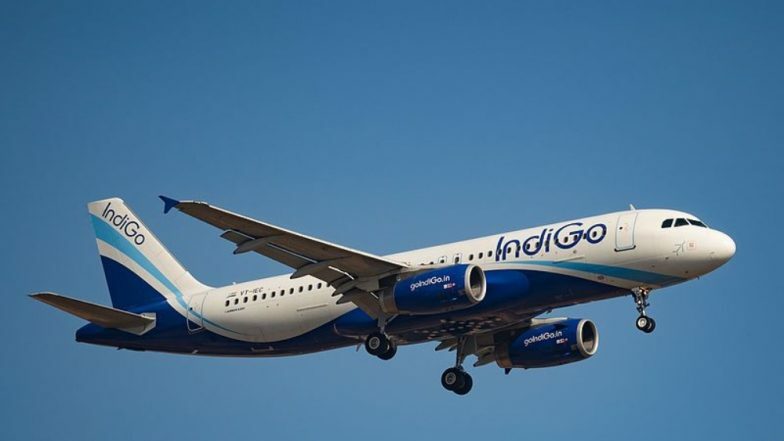 IndiGo and GoAir, which have Pratt & Whitney-powered Airbus A320 Neo planes, have been facing problems with these engines, manufactured by the US firm, since their induction three years ago. "We confirm that there is currently a DGCA audit on IndiGo which is combined with the annual main base audit. We have received a limited number of show cause notices," IndiGo said in a statement to PTI. The airline also said it has responded accordingly and it can only comment on this matter after it has discussions with the regulator on the matter but refused to comment on the reasons for the audit. Passenger on Delhi-Patna GoAir Flight Sparks Panic Mid-Air as He Attempts to Open Airplane Door. "We can confirm that our operations are run in more stringent ways as prescribed by regulatory framework. As this is an ongoing audit we can only comment after the process is over," the airline added.